Endorun – They did it! 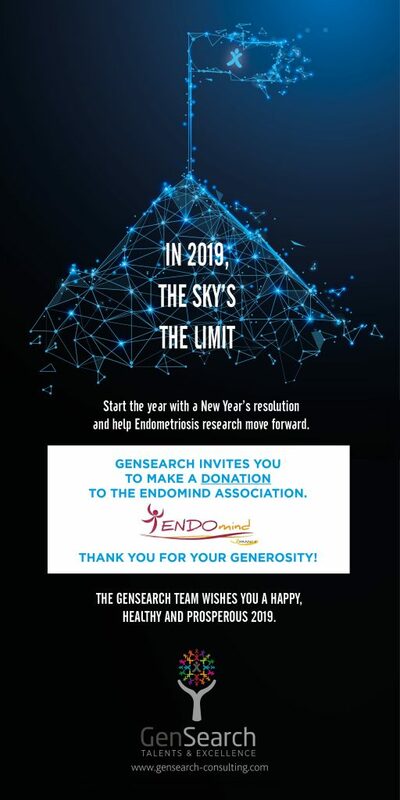 Well done to the team for supportng and running the Endomind Endorun to raise money for research into endometriosis. 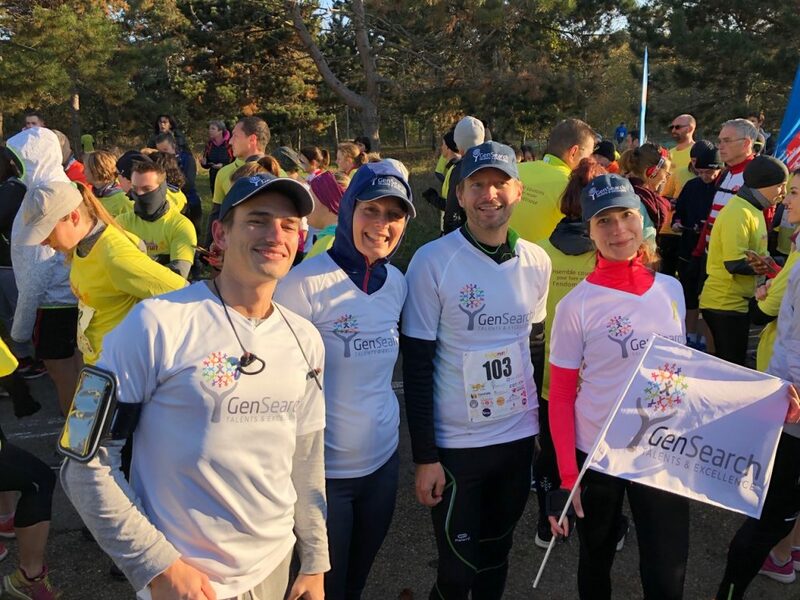 Events, Latest Events, Our Events on Endorun – They did it!